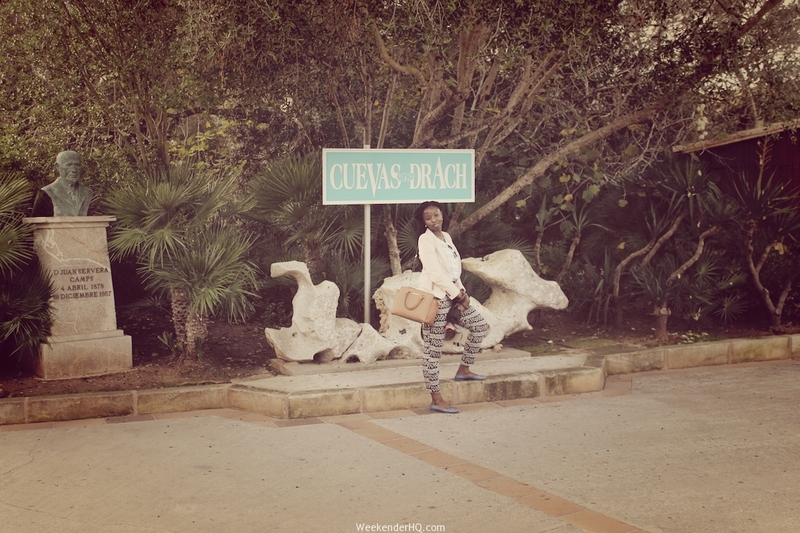 One spectacular reason amongst many others to visit Mallorca, would be to see the Cuevas del Drach, English – Caves of Drach or Dragon Caves a wonder of nature. They are incredible art works created by nature. 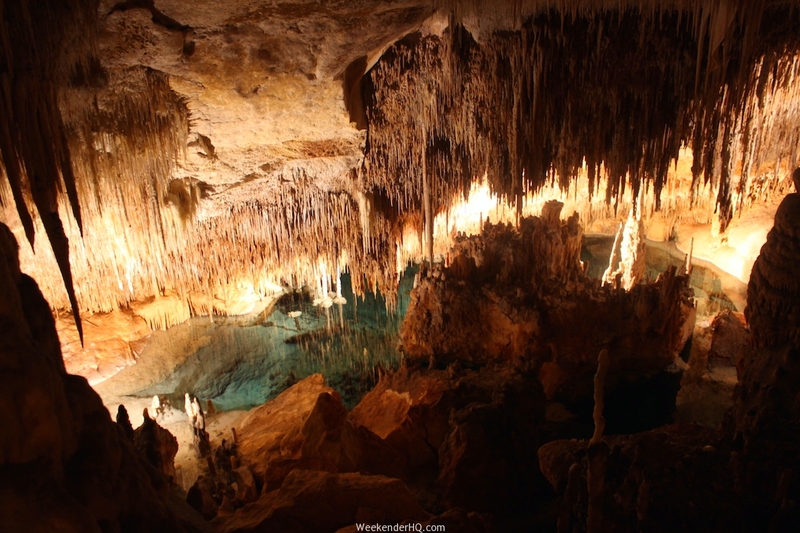 Located on Mallorca’s east coast beside Porto Cristo a small fishing town about 65km away from Palma the caves are undoubtedly one of the island’s most exceptional attractions. 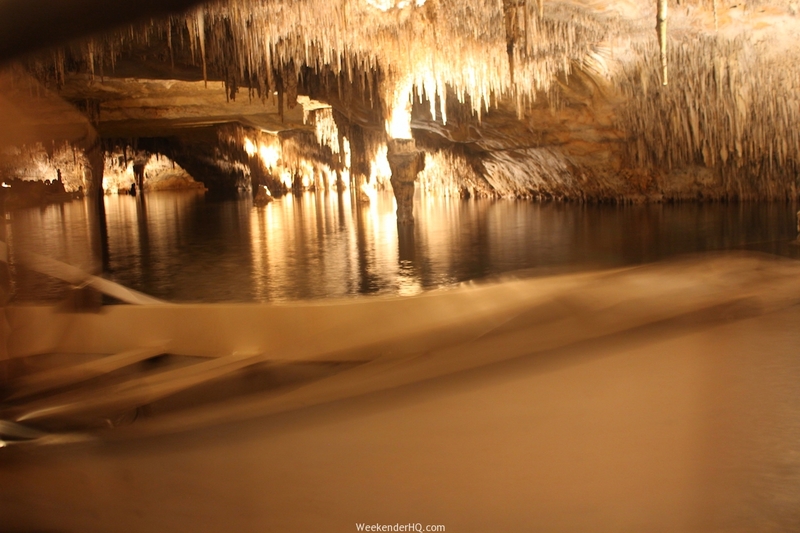 Spectacularly situated within the caves is an underground lake called Martel Lake which is about 115 m in length and 30 m in width, it is coined as one of the largest Subterranean (underground) lakes in the world. The entrance fee is 14.50 euros for Adults, 7.50 Euros for children and free for children under 2 years and it is a guided tour that lasts for 1 hour. We went in November and on a Sunday, which meant that the caves were less crowded and there was enough time to sink into the beauty all around. 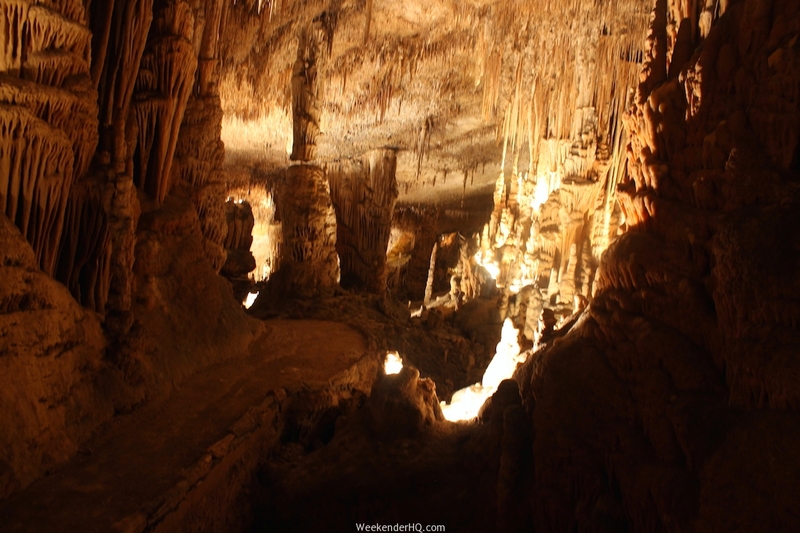 It is worth noting that as mentioned above, there are other caves around but this is the largest so be sure to go to the right one. 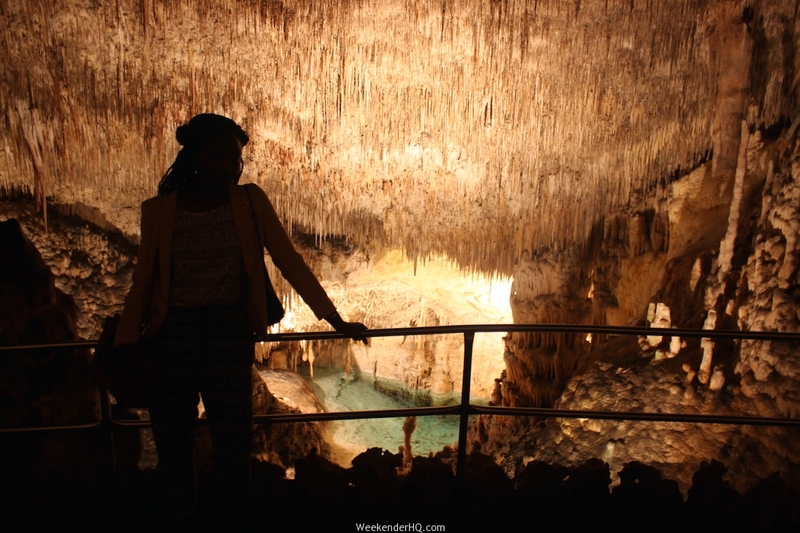 The tour begins by the guide walking the group through the caves and giving a talk at several stops while you peruse at the fascinating formations of stalactites some of which grow about 1cm every 100 years and stalagmites. But nothing prepares you for the classical music concert during the tour, seated on wooden benches overlooking Lake Martel in complete darkness, three lit up gondolas sailing on the lake approach with the peaceful classical music in the air from orchestra players on the gondolas for about 15 minutes. 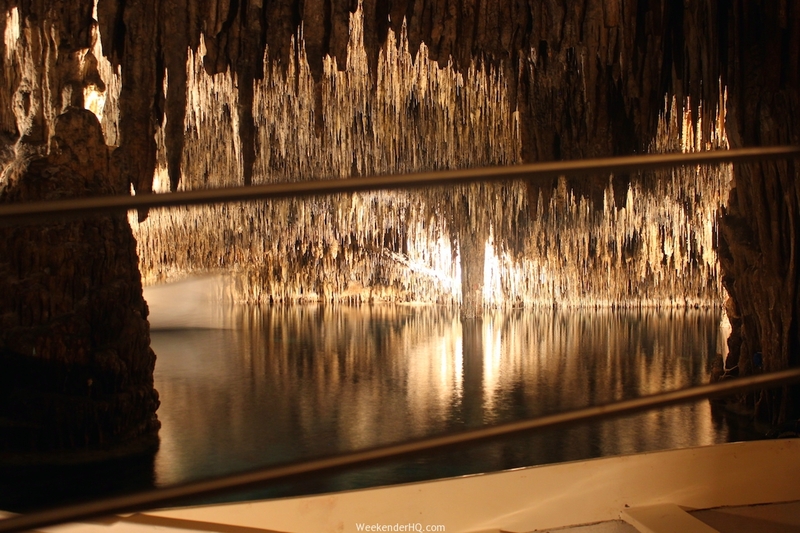 After that, you can take a small ride with the boat on lake or walk outside through the last cave. 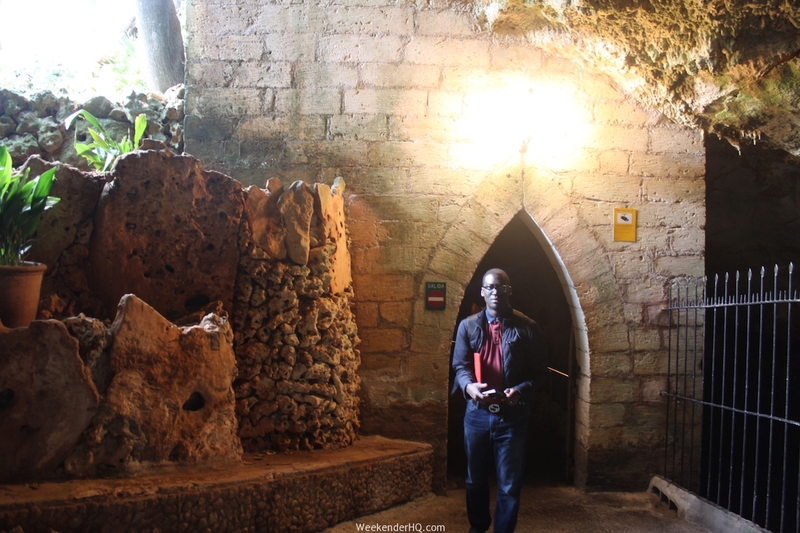 This goes high up on my favourite experiences during my travels so far because of the beauty of the caves as well as the authenticity and creativity that was put into the tour. Remember to sign up to our newsletter to read more interesting articles like this!